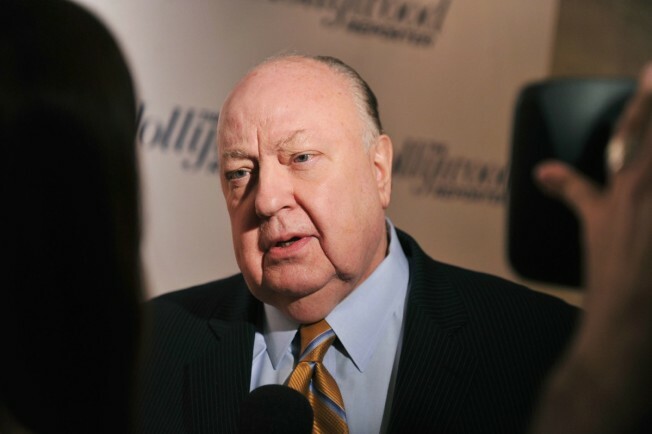 In this April 11, 2012 file photo, Roger Ailes, President of Fox News Channel attends the Hollywood Reporter celebration of 'The 35 Most Powerful People in Media' at the Four Season Grill Room on in New York City. The lawyer for a former Fox News contributor who sued the network for sexual harassment says she has settled her case. Julie Roginsky claimed her Fox career stalled after she rebuffed the advances of late Fox News chief Roger Ailes. A spokesman for her lawyer, Nancy Erika Smith, would give no details about the settlement on Tuesday. Fox did not immediately return a request for comment. Meanwhile, the same lawyer filed a new case against Fox and its former prime-time star Bill O'Reilly on behalf of two women who are claiming defamation. The former Fox employees who settled harassment complaints against O'Reilly, Rebecca Gomez Diamond and Andrea Mackris, join another woman, Rachel Witlieb Bernstein, claiming damages because of comments O'Reilly made defending himself. 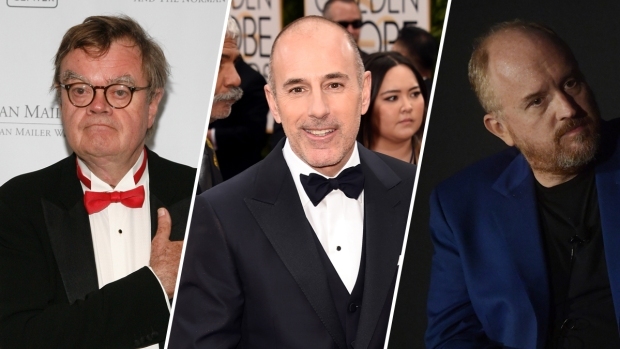 The amended complaint also claims the women were defamed by comments made last week by Fox executive Rupert Murdoch belittling the harassment cases against the network.